Love Coton De Tulear dogs? So do we! 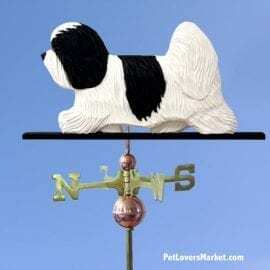 Here is our current collection of pet store products featuring the Coton De Tulear dog breed.